All of our Spas & Swim Spas are made in the USA. 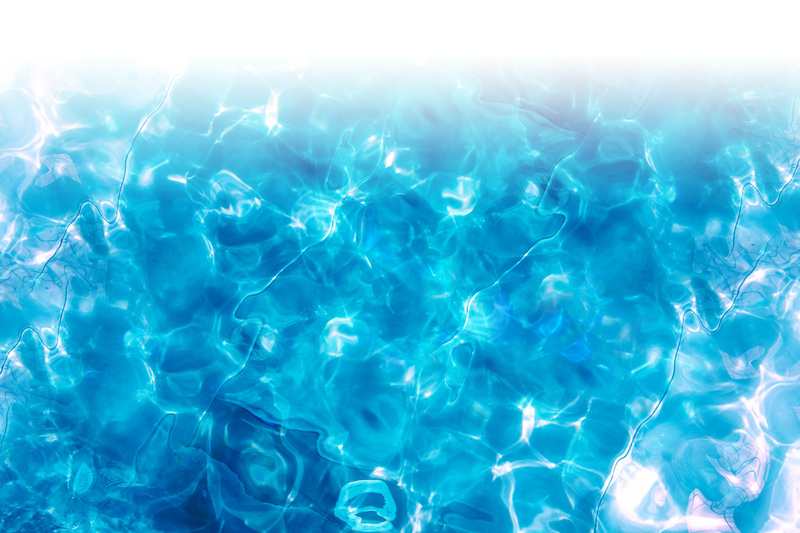 Dunson Pool & Spa has been serving the Crystal Coast of North Carolina since 1999. 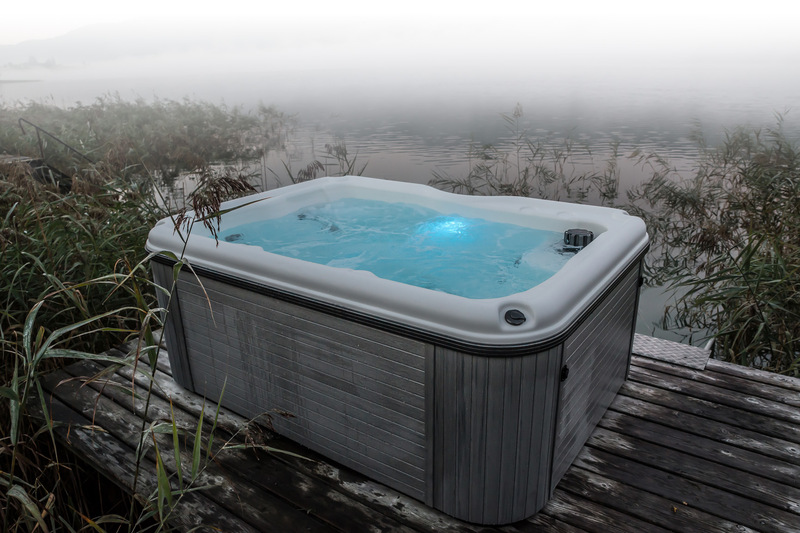 We offer the areas greatest Luxury Portable Spas as well as Above ground pools at discount prices. If you are looking for home improvement, hydrotherapy, or fun in the sun we have the pool and spa that will make your dreams come true. Dunson Pool & Spa can also provide a complete selection of spa covers, pool and spa chemicals, filters, up grades to old pool and spa equipment, parts and accessories. If you are a do- it- yourselfer we can provide all the pieces, parts, and guidance to make your project a breeze. Just give us a call and we can assist you in choosing a pool or spa for your family to enjoy for years to come. Here at Dunson Pool and Spa, we recognize the sacrifice our military families make every day. That’s why with a military ID (all branches of active, retired members and spouses) we offer a special discount: 5% off Hot Tubs and Swim Spas and 10% off pool & spa chemicals, parts, accessories, service and Labor.